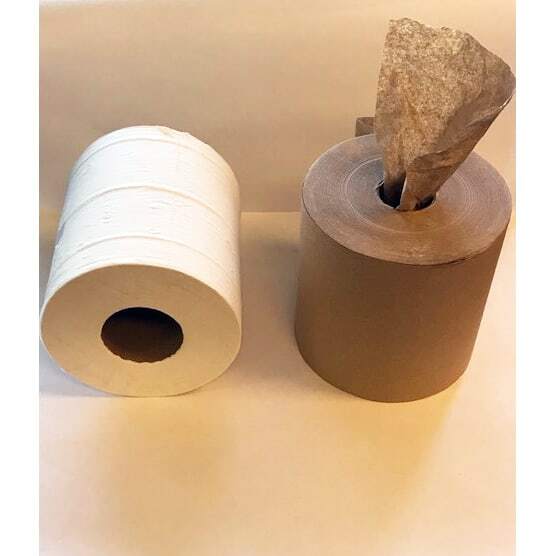 Bulk Bathroom Tissue: Custom Labels Available | Mat-Pac, Inc.
Captiva bathroom tissue is septic safe. 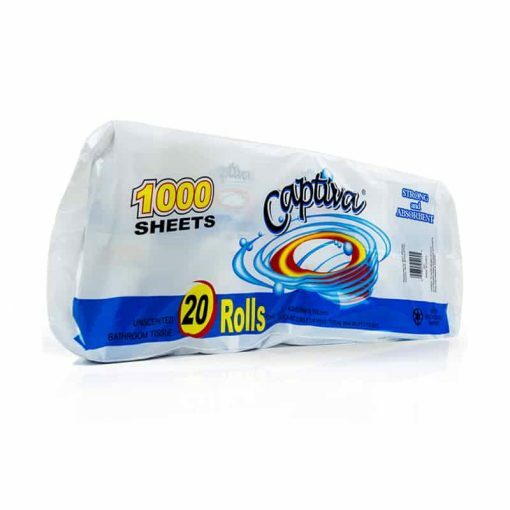 Soft and absorbent 1-ply white bathroom tissues available in 20 roll printed poly bundles. Bundles can be opened to sell individual paper wrapped 1000 sheet rolls. 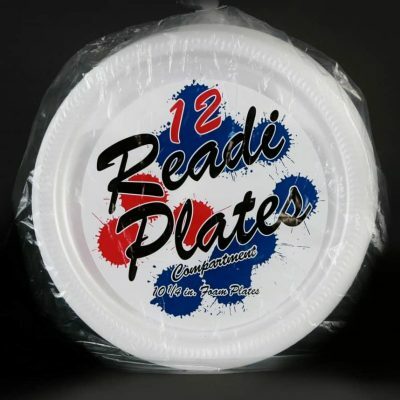 This product can also be available in your own private brand and in customized packs. 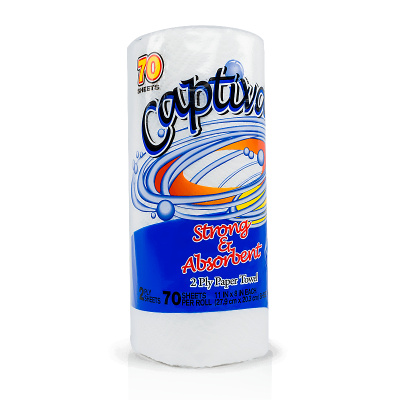 Bathroom tissue from our exclusive brand, Captiva, comes in either 1-ply or 2-ply.